Heavy sea ice east and north of King George Island has made navigation between King George Island and Bouvet slow and of increased risk. We will therefore depart from Punta Arenas and sail directly to Bouvet. This has necessitated changes to preparations. That process is underway and moving as fast as possible. 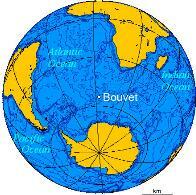 Our sailing time to Bouvet is now estimated at 14 days. 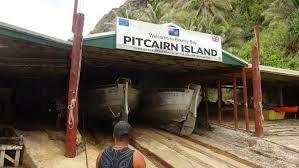 We estimate that our sailing date and QRV date will move back 24 to 36 hours. 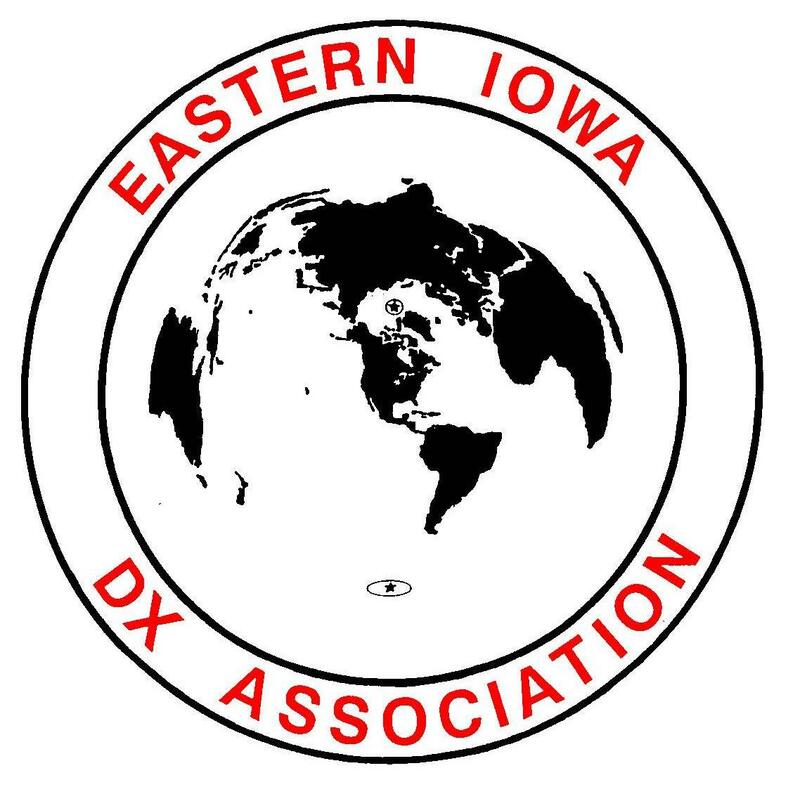 Our QRT date will be extended as necessary to provide everyone with the best possible chance of working Bouvet.